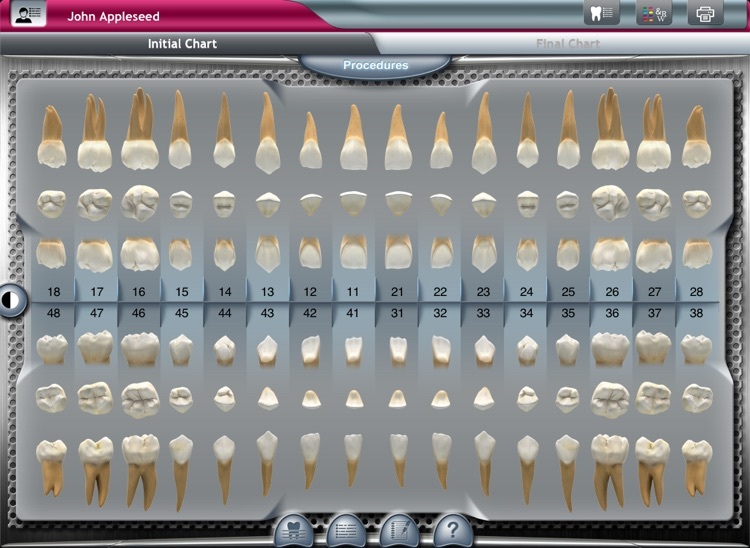 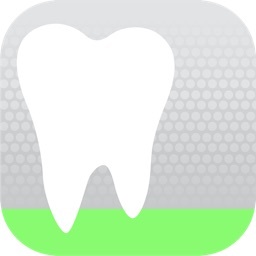 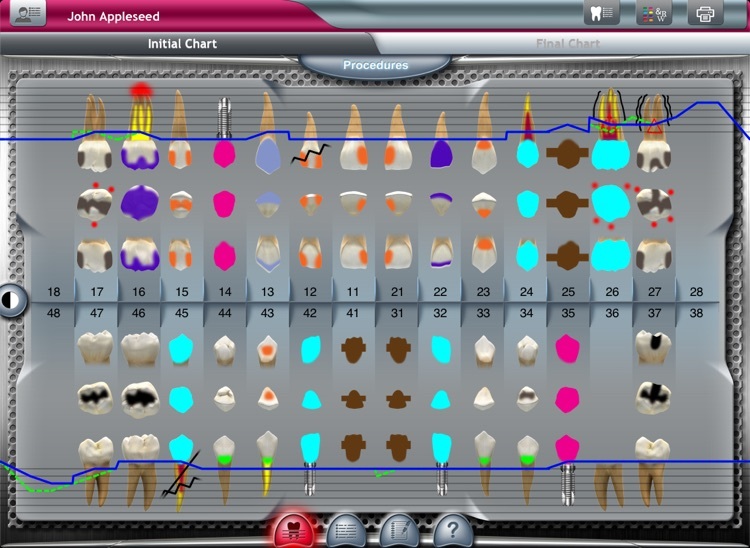 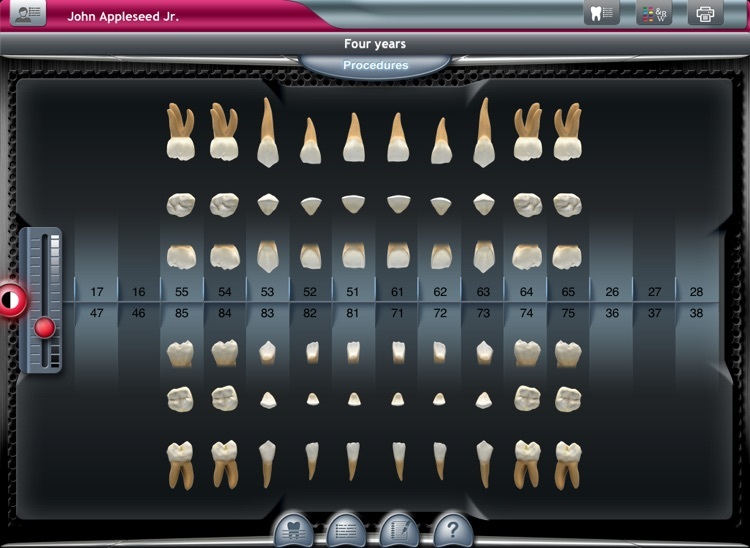 Dental Chart for iPad is an application that gives the Dentist a simple and easy way to maintain an electronic clinical record of their patients. 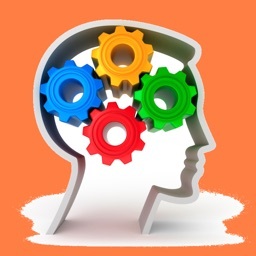 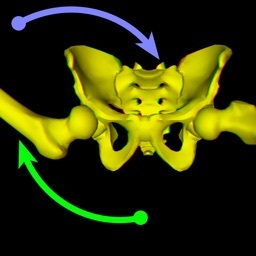 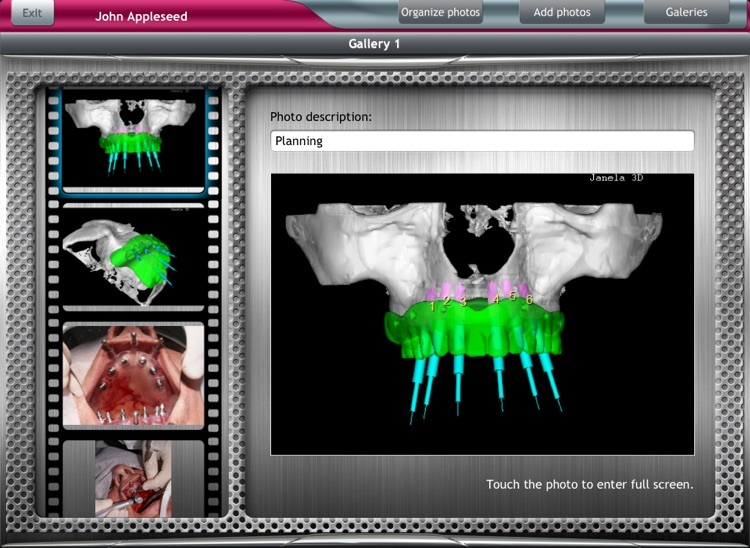 - Photo galleries for each patient. - Data Transfer between devices - iPhone/iPod Touch (running DentalChart Pocket - available in the AppStore) and iPad. 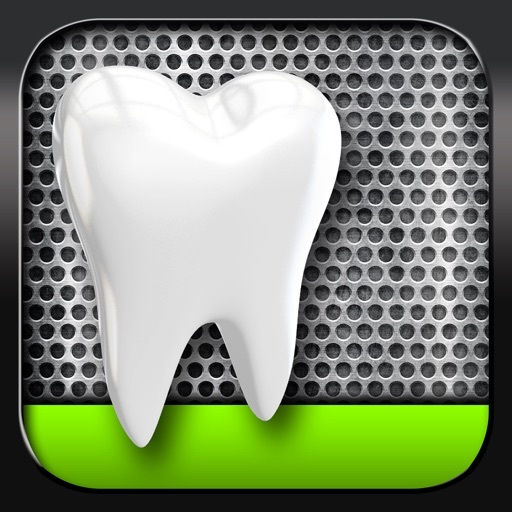 - Enable iCloud backup in your device and make sure DentalChart is enabled. 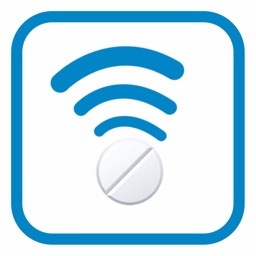 All your data will be saved. 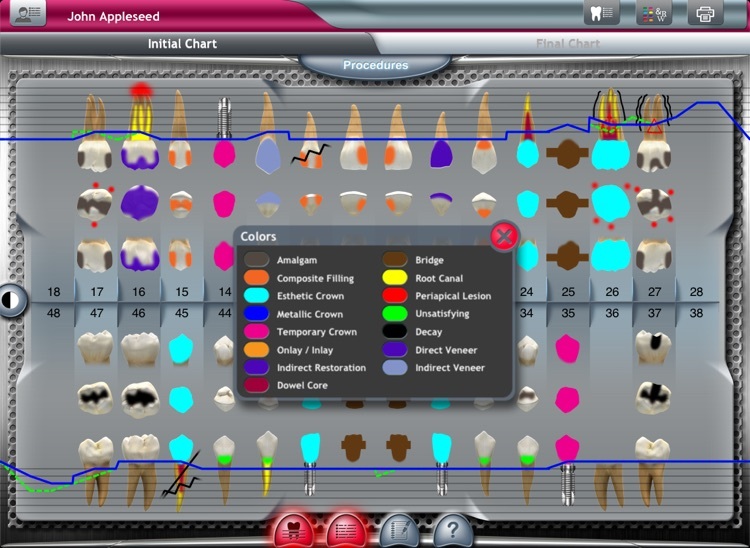 BioPlus Specialty Pharmacy Services Inc.